Gregg Prescott, M.S. is the founder and editor of In5D and BodyMindSoulSpirit. His love and faith for humanity motivates him to work relentlessly in humanity’s best interests 12-15+ hours a day, 365 days a year. Please like and follow In5D on Facebook as well as BodyMindSoulSpirit on Facebook! 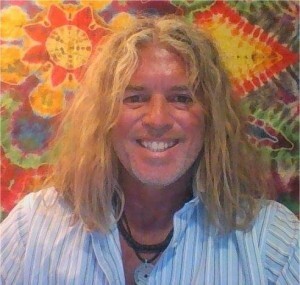 Check out Gregg’s archived In5d Radio shows and hes new videos on In5d’s YouTube channel HERE. Gregg will be talking about how to open up your third eye, the Psychology of Sleep and Dreams, How to interpret your dreams and the 3 tidal waves of transformation that will be arriving on our planet..